ROHNERT PARK, Calif., October 8, 2018 – Huge milestones in history are often celebrated, like the United States celebrating its 240th birthday. But in the case of the student loan debt eventually crossing $2 trillion, many people are lamenting their future instead. 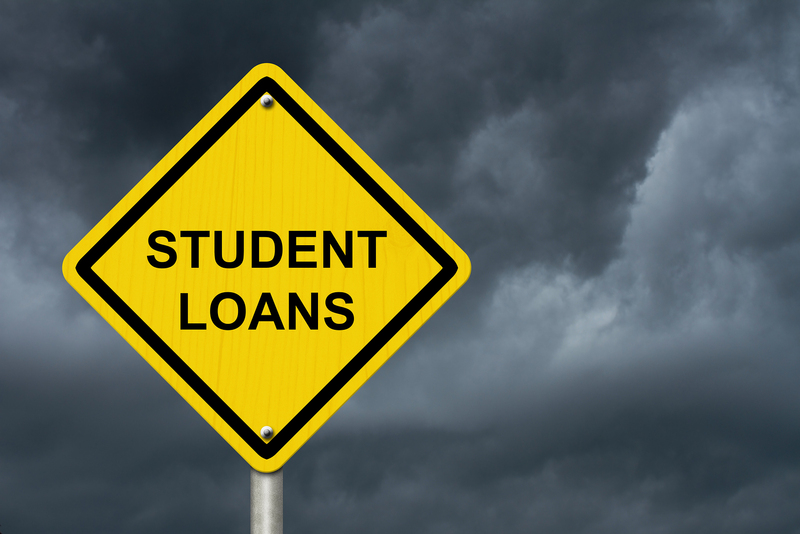 Ameritech Financial, a document preparation service company, works with struggling student loan borrowers to help them apply for federal repayment programs. There's no doubt that there is a student loan debt crisis that millions of Americans are struggling with and, currently, it's only getting worse.